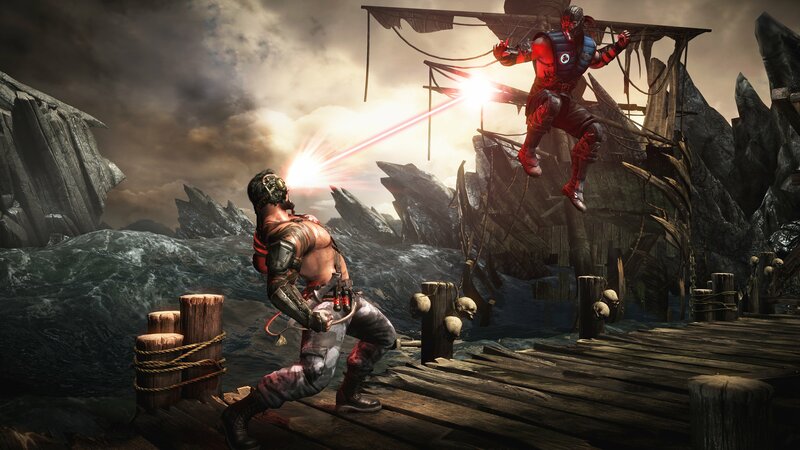 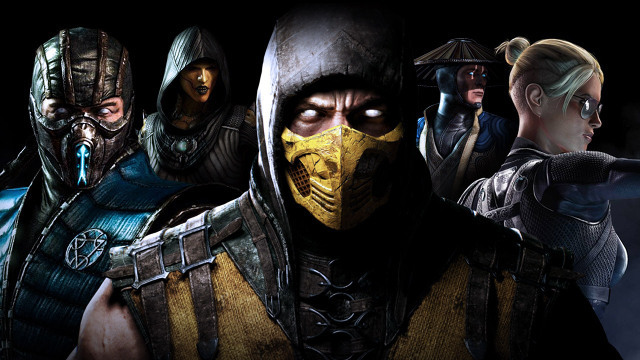 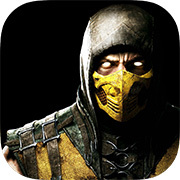 Mortal Kombat X is the first proper entry in NetherRealm's popular fighting franchise for Xbox One and PS4. 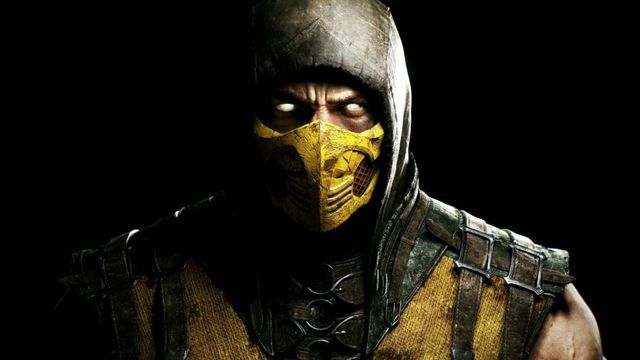 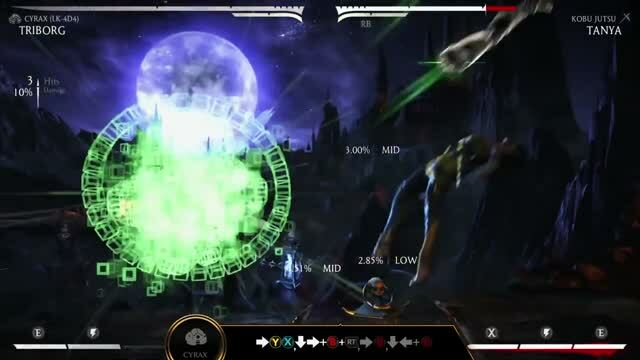 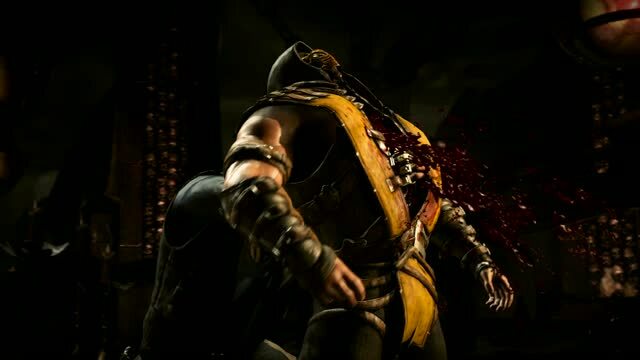 Ed Boon performed a “Fatality!” on some of these rumors. 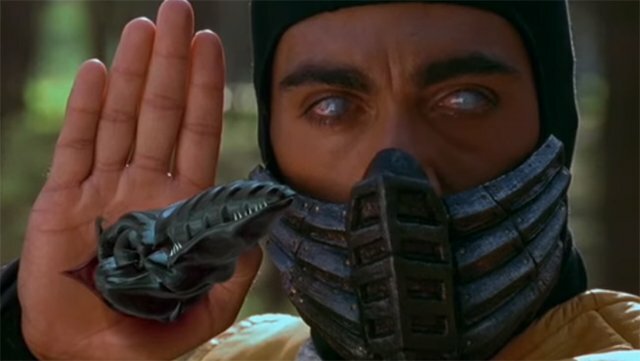 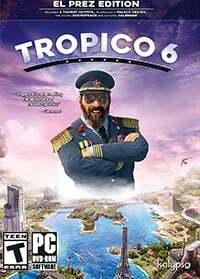 So much for my data cap. 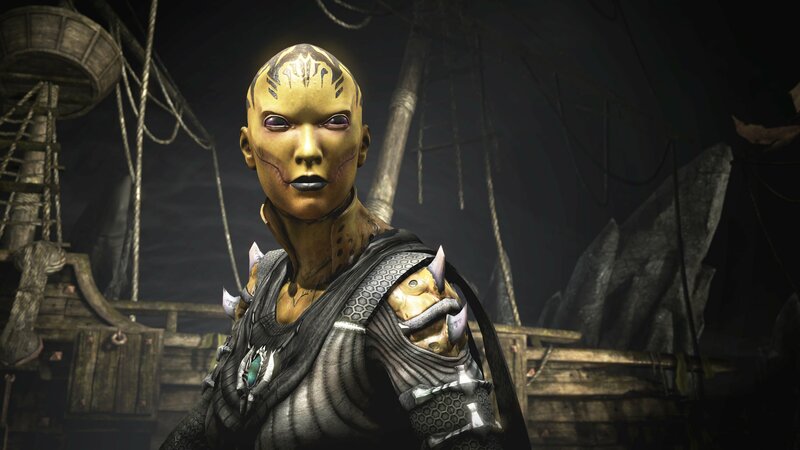 Mortal Kombat X - Kombat Class - Alien. 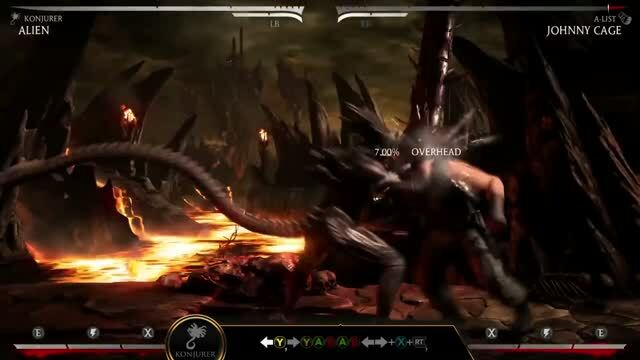 Mortal Kombat X - Kombat Class - Triborg. 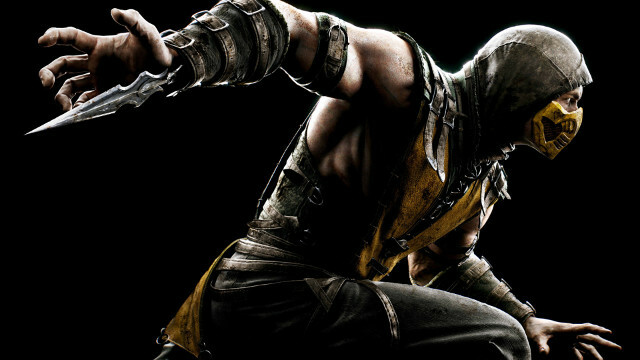 Mortal Kombat X - Mortal Kombat XL trailer.